Nicole LeBoutillier is a Canadian visual artist. She grew up in the heart of the western prairie province of Manitoba where the vast empty landscape, bitter winters and endless sky surrounded her. She caught the travel bug early, headed off to university and has never stopped discovering new places. 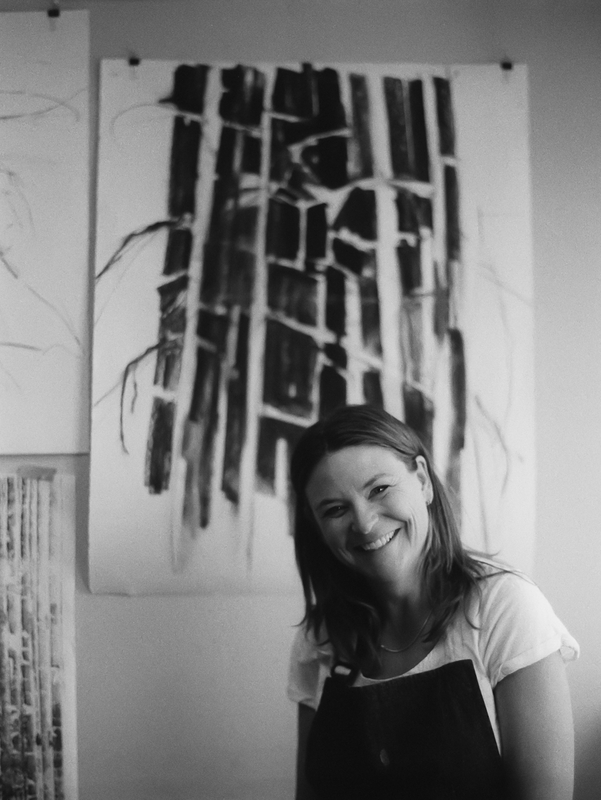 She received her Bachelor of Fine Arts Degree from the Nova Scotia College of Art and Design on the east coast of Canada, moved west to Calgary where she married and started a family. Since then she has lived abroad in Angola, Kuwait, Malaysia, Libya Tunisia and now in Kyiv, Ukraine.